A Logstash node is considered unique based on its persistent UUID, which is written to the path.data directory when the node starts. Before you can use the monitoring UI, configure Logstash monitoring. 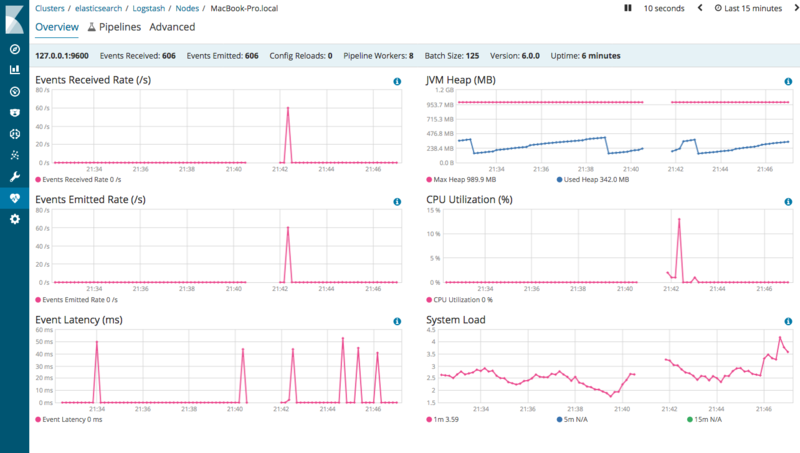 For information about using the Monitoring UI, see X-Pack monitoring in Kibana.